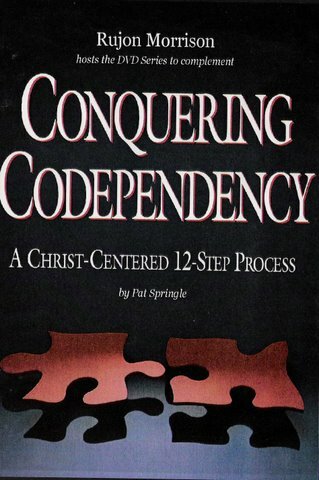 Conquering Codependency: A Christ Centered 12-Step Process helps you recognize the painful problems of codependency, the compulsion to fix everyone and everything. It offers sound Biblical strategies that give hope, and promise healing from the damage codependency can do to your life. Do you ever feel like you are losing yourself in a relationship? Do you shut down and withdraw or take on too much responsibility and control? Do you often feel hurt, anger or guilt? Have any of these become patterns in your relationships? If so, whether these are personal or work related relationships, Conquering Codependency will be a great investment for the health of future relationships. 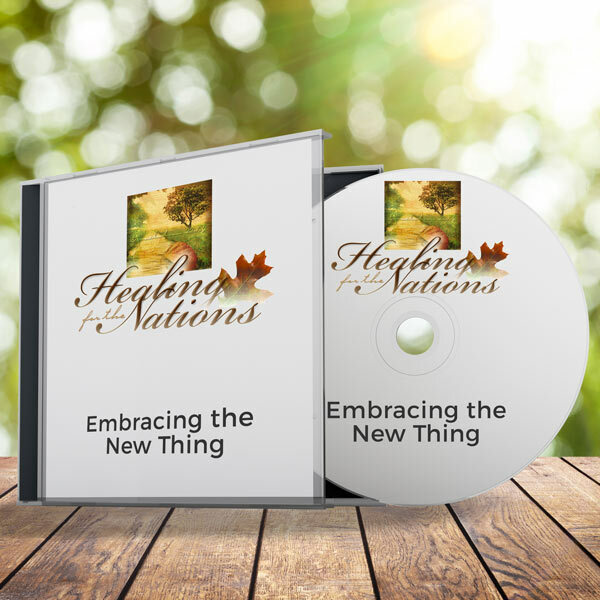 Why stay in a cycle that leaves you feeling alone and unloved? 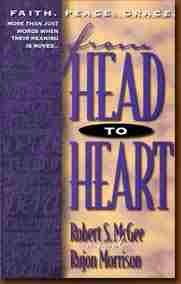 Experience this Christ centered 12 step journey that leads you step by step into a deeper relationship with God and healthier relationships with others. Yes, it is time to experience love—giving and receiving—in a profoundly different way. Healthy relationships ARE possible! All prices include domestic shipping. Please call or email for international rates. 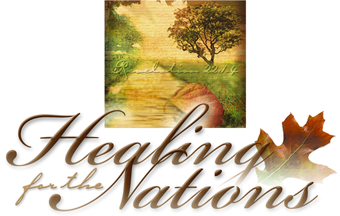 © 1992-2017 Healing for the Nations. All Rights Reserved.